Every day, thousands of pilots will make flying look like a breeze, from the smooth takeoff to the buttery landing. However, that isn’t to say that every pilot isn’t without their bad days, or in this case, bad airports. Unfortunately, not all airports are created equal. 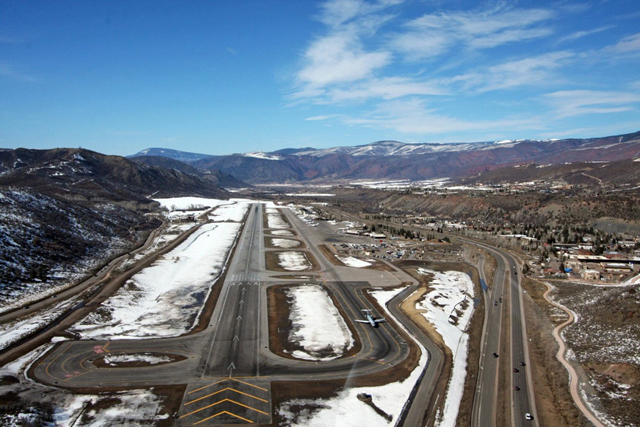 So while some airports have long and empty runways, others can challenge even the most skilled pilots with its rough terrain and heavy congestion.